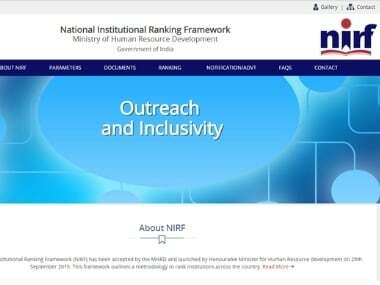 The MHRD will release the NIRF ranking 2019 of top Universities, Colleges and institutes of the country for the year 2019. 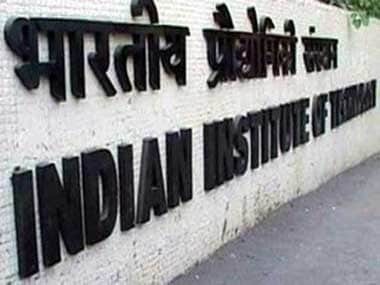 The rankings will be announced under nine categories – Overall, Universities, Engineering, Colleges, Management, Pharmacy, Medical, Architecture, and Law. 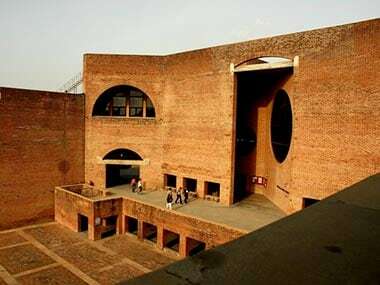 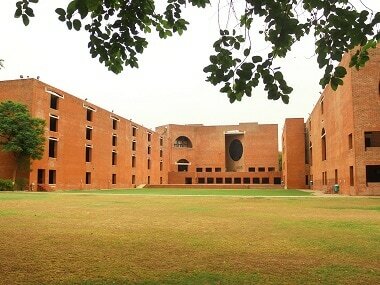 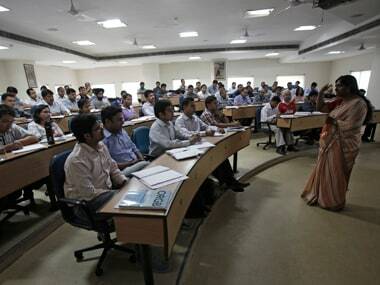 IIM Bangalore, IIM Ahmedabad and IIM Calcutta secured the 22nd, 23rd, and 46th spots respectively in the ranking compiled for the first time in such category by the firm. 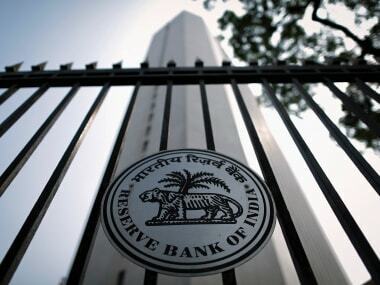 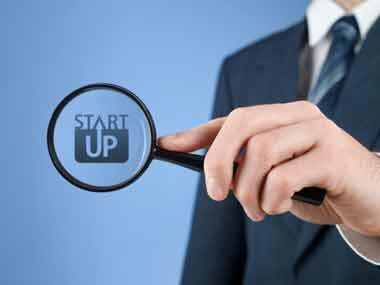 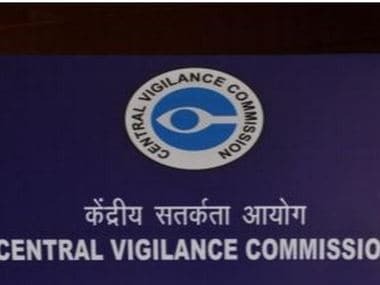 The CVC has decided to go in for development of the integrity index-based on bench-marking of internal processes and controls within an organisation as well as the management of relationships and expectations of outside stakeholders, it said.